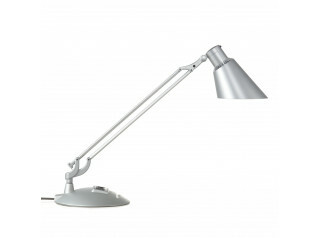 Diffrient Task Light Two an effortlessly adjustable office desk light that supports the latest ballast-in-bulb technology. 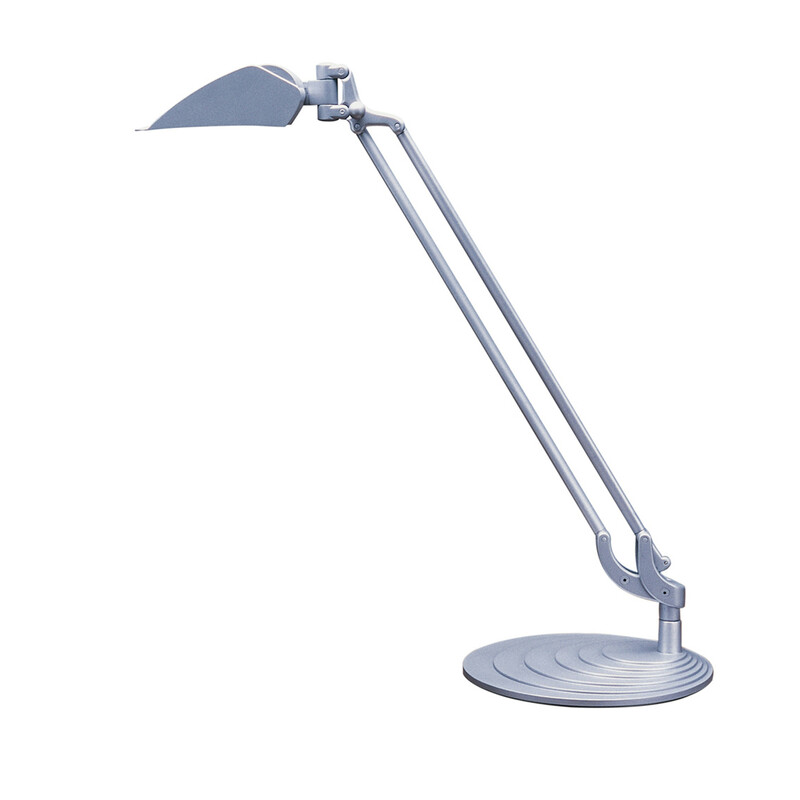 Diffrient Task Light II maximises the efficiency of compact fluorescent bulbs to provide long-lasting pure white illumination in the work place. 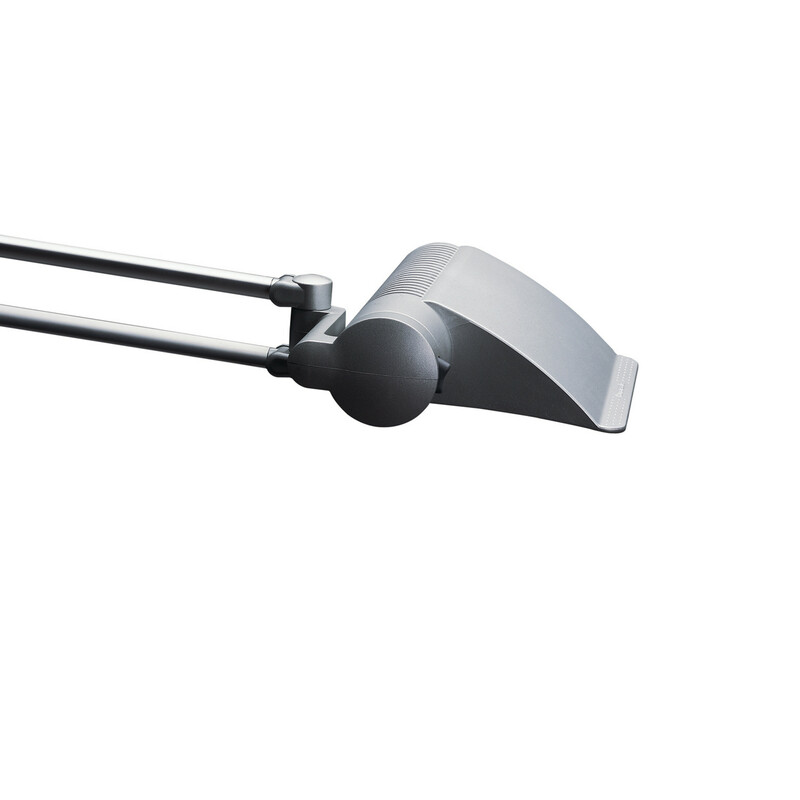 The improved design eliminates the in-line ballast brick to minimise component failure rates and eradicates leakage of currents. 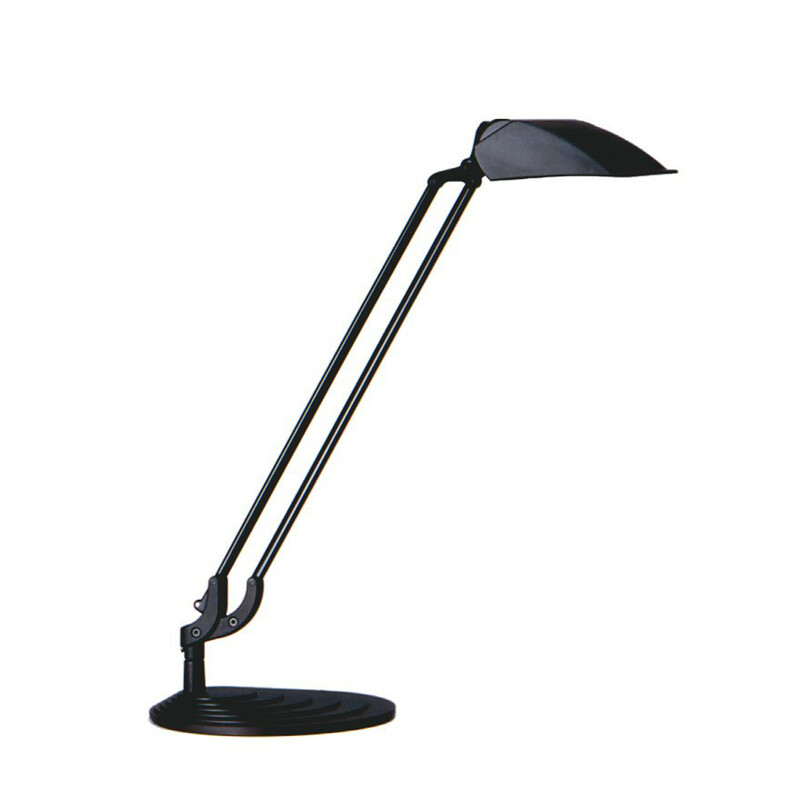 Diffrient Task Light II boasts one-touch positioning to easily adjust without friction knobs and rigid joints. 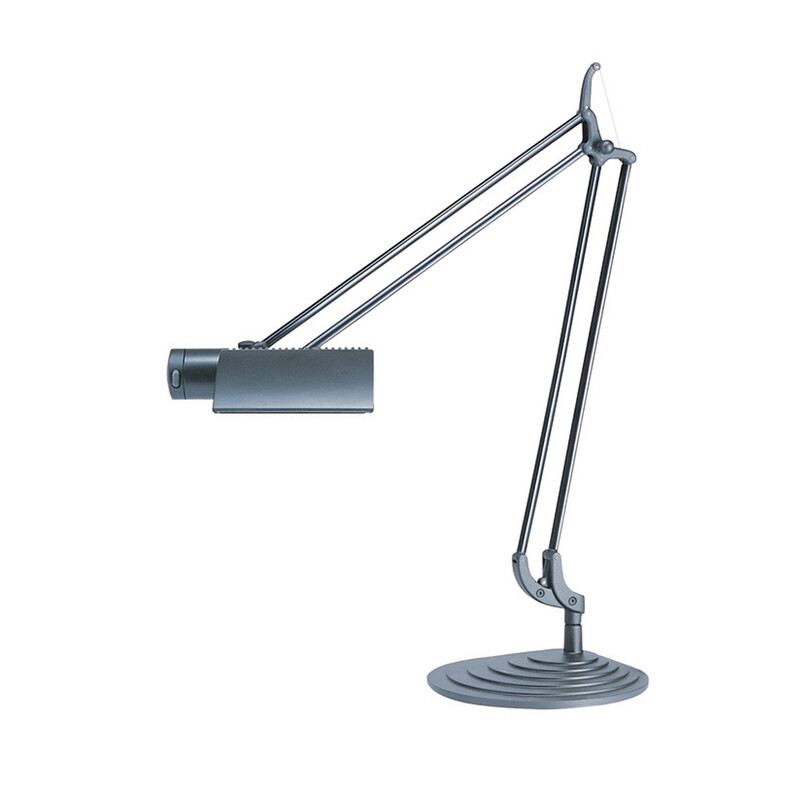 Diffrient Task Light is made primarily of recycled aluminium. 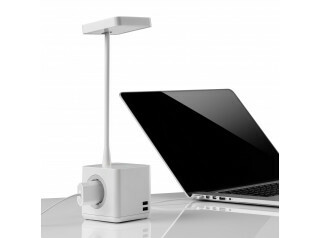 You are requesting a price for the "Diffrient Task Light II"
To create a new project and add "Diffrient Task Light II" to it please click the button below. 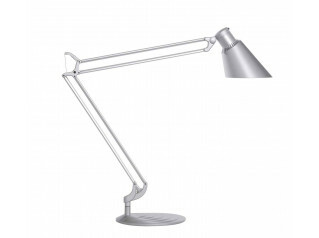 To add "Diffrient Task Light II" to an existing project please select below.